Don't you hate it when you eagerly take out your headphones to listen to some music but instead you find tangled wires laced with knots. Then you have to spend the next ten minutes straightening them. 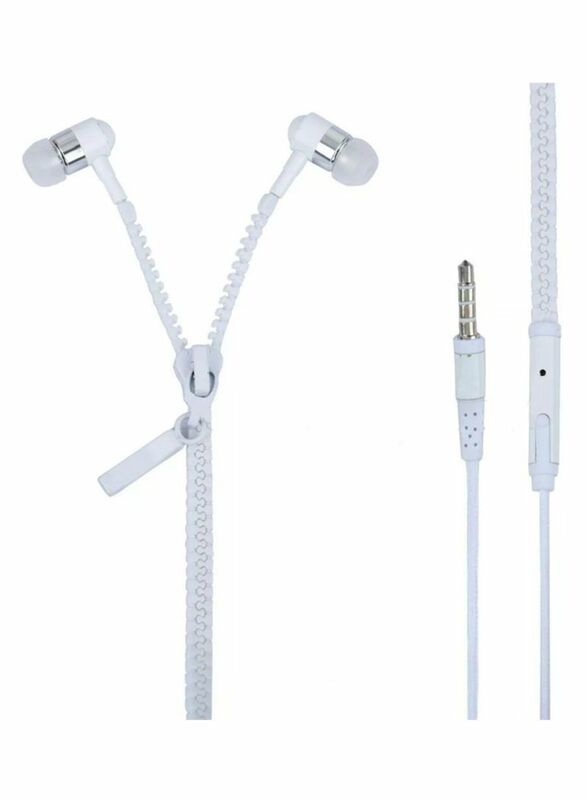 However, you can escape the mess of tangled wires now with our zipper earphones. These earphones have the wires hidden inside a working zipper. 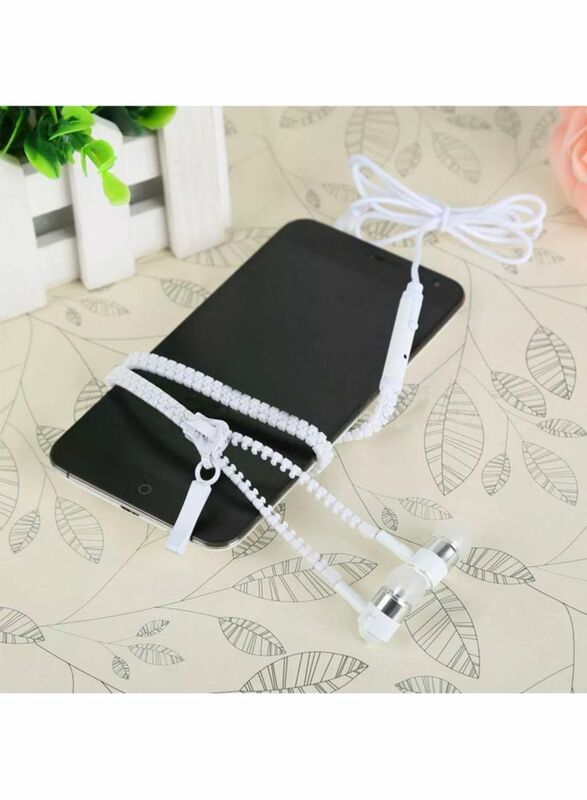 You can move the zipper up or down to keep the wires tangle free. Designed to fit perfectly within your ear, these headphones are more comfortable than many other earbud designs. This new design is made to rest within a variety of ear shapes, making them fit you perfectly.